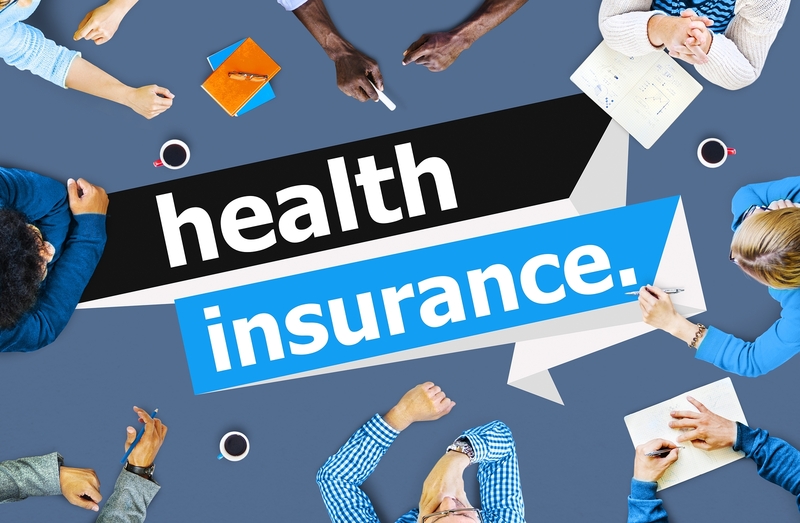 The Affordable Care Act, the federal health law known as “Obamacare” to some, provides many options for small businesses that want to offer a Health Benefits Program to their employees. If you are a Washington, DC business owner or manager, or an administrator for a DC nonprofit with somewhere between 3 and 50 full-time employees, you are probably looking for health insurance plan options to fit both needs and budget. DC Health Link is the online health insurance marketplace for individuals, families, and small business owners in the District of Columbia. DC-based small businesses with 1-50 full-time equivalent employees (FTEs) will be able to see all health insurance policies and prices and make choices to best meet their needs and budget. * Work with your selected broker to get help with coverage options. If you’re not working with an expert insurance broker now, you can choose among DC Health Link certified brokers (including William Phillips) to help you with plan selection and enrollment at no cost to you. Some small businesses will qualify for tax credits.